HOUSTON (KTRK) -- The Justice Department has filed a lawsuit against the owners and operators of 360 Midtown, alleging that the bar discriminated against African-American, Hispanic and Asian-American patrons. The lawsuit filed Wednesday claims that African-American, Hispanic and Asian-American patrons at 360 Midtown, formerly known as Gaslamp, were charged a cover charge to enter the establishment, while not imposing such a charge on "similarly situated white persons, and denying such persons the right to enter the establishment while admitting similarly situated white patrons." They're accused of charging minorities a cover fee or stopping them from entering altogether. 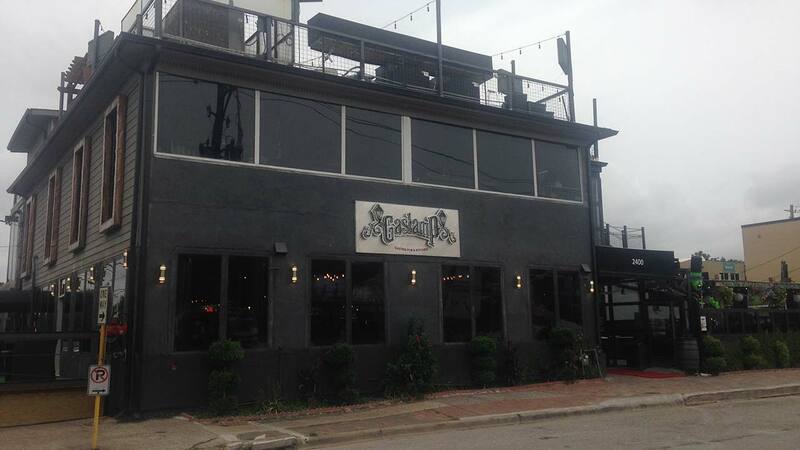 Now, the attorney for a popular Midtown bar is speaking out against the allegations. "When going out to eat at a restaurant or relaxing at bar, no one should ever suffer discrimination because of the color of their skin," Principal Deputy Assistant Attorney General Vanita Gupta said in a statement. "The Justice Department will continue to vigorously protect the rights of all people to go about their daily lives free from discrimination at bars, restaurants and other public accommodations around the country." 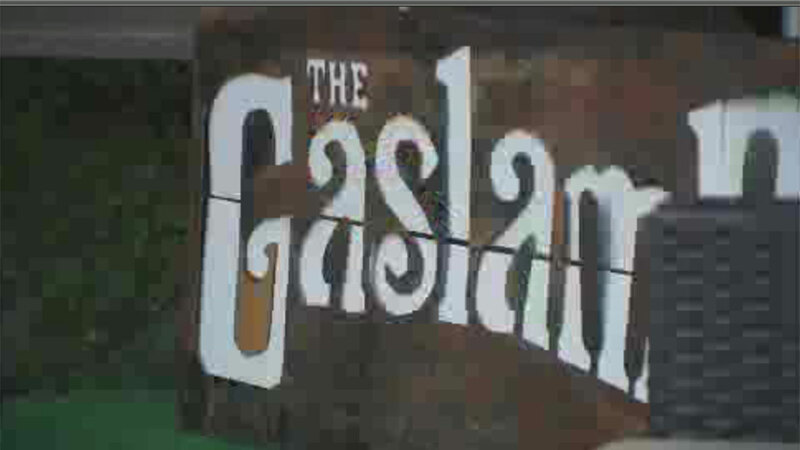 Brandon Ball and two other men are filing a federal lawsuit against Gaslamp Pub on the basis of racial discrimination. "There is no cover charge based on skin color. The Title 2 Civil Rights Act claim filed today is the same claim that was dismissed in the Ball discrimination case. We rejected the DOJ's settlement offer and look forward to prevailing on this claim in court, once again."